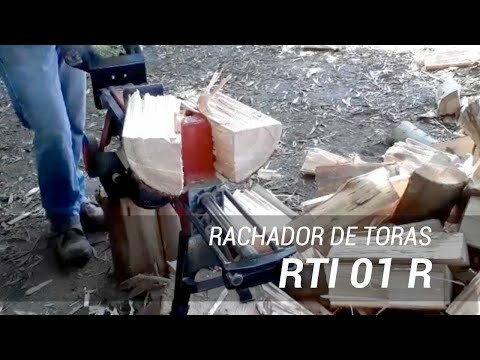 The RTI 01 V Log Splitter is designed to meet your need by producing a greater amount of firewood for home or commercial use, in much less time than by manual processes, and with much less effort. 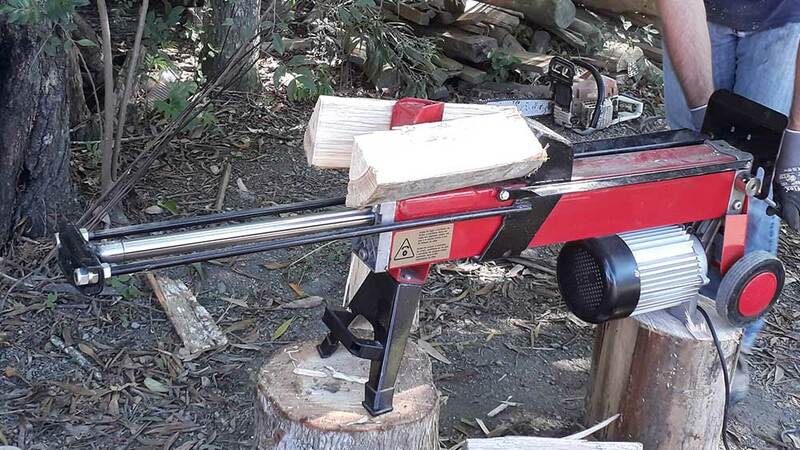 With it, you do not need to use axes, wedge, or other hand tools. 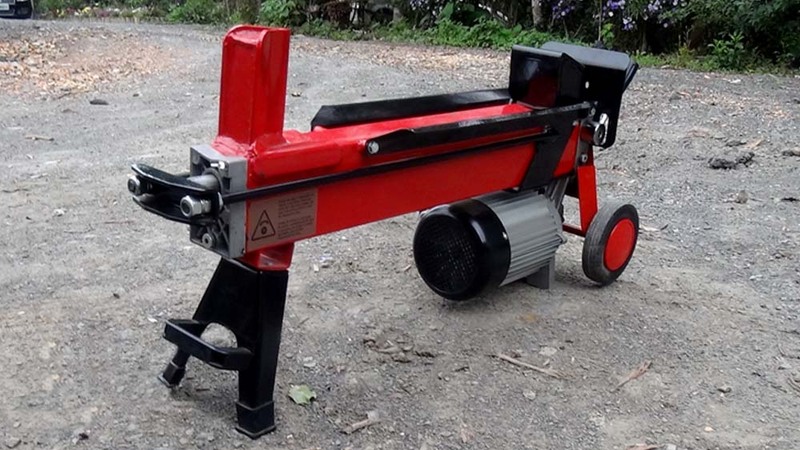 It has a compact design, has wheels for easy mobility, making it a great working tool. 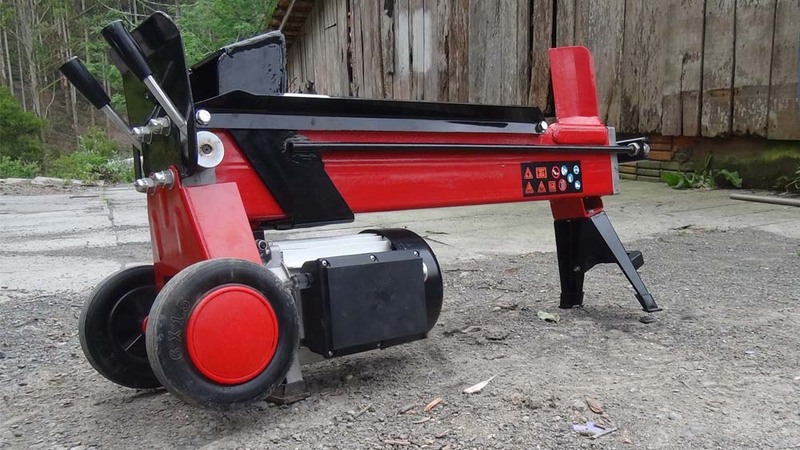 This splitter is driven by an electric motor that drives a high-powered hydraulic piston. 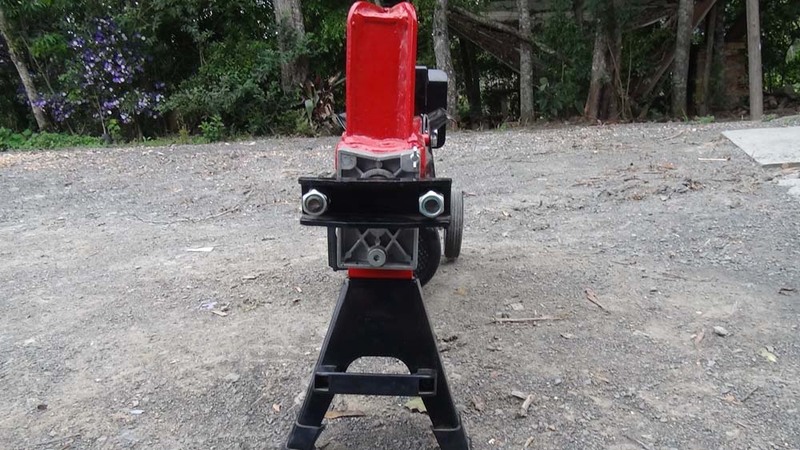 It has two drive levers for greater safety, keeping your hands away from the cutting wedge. 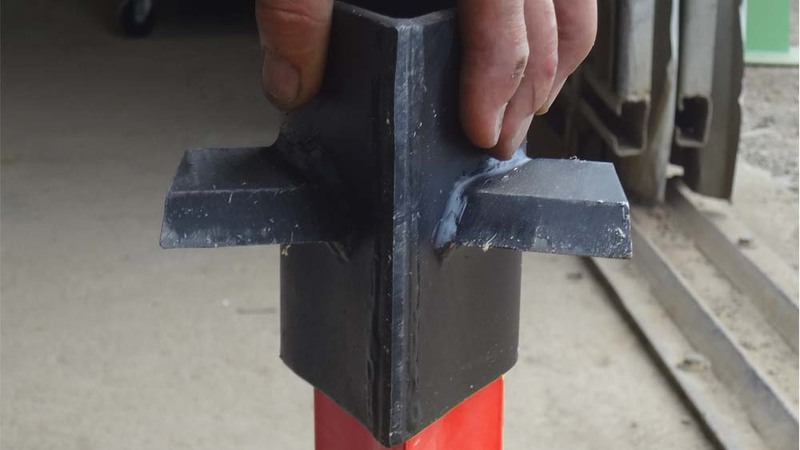 Constructed of welded steel for durability, it has become a useful tool for many years. It has an optional lift table (sold separately), to facilitate the operator's work and transport, keeping it at the ideal height for your work. 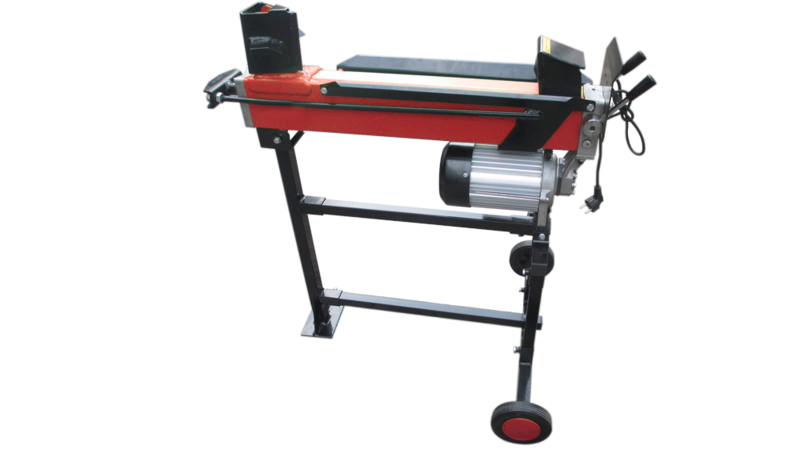 By splitting large diameter logs, is facilitated handling and processing of wood to generate chips, for burning, etc..